Marble Italia Ltd is a London based company: quarry owner and supplier of bespoke natural stone for commercial and residential projects. We are specialized in Carrara/Calacatta/Statuario and Botticino marble: tiles for flooring or wall coverings, kitchen top, staircase, vanity top, skirting board and more. Our prices are the most competitive around, as we source our materials straight from the quarries bypassing the wholesaler/retailer. 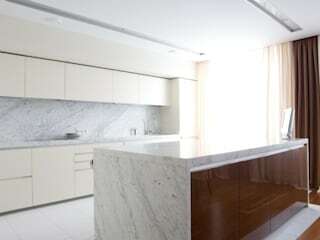 We offer a wide range of natural stone based on the client’s needs and budget.